If you are looking for a reputable metal fabrication company for your next project, you might find it difficult to narrow down your options for hiring the best company for the job. This blog post will make it easy for you to select the right metal fabrication company and get the job done in an efficient manner. The most important thing to consider is the availability of the right fabrication technology. Most fabrication companies specialize in certain areas. An auto parts fabricator wouldn’t be an ideal choice when your project requires architectural metal fabrication capabilities. It is also important to consider whether or not the company you’re doing business with is capable of handling your project in-house from start to finish. It will save you both time and money. Production capacity, skilled staff, and the equipment will play a key role in turning your fabrication project into a success. You certainly don’t want an amateur fabrication company to handle your project. Therefore, it is important to consider the experience of a company when dealing with complex fabrication projects. Before assigning your project, consider how long the company has been in the fabrication business. If a company has already done past projects similar to yours, you should prioritize that company. Producing high-quality products is essential in a competitive environment. You can evaluate the quality control process of a metal fabrication company before assigning them your project. Having a state-of-the-art inspection procedure helps fabricators produce high-quality products. Location does matter especially when it comes to the manufacturing industry. 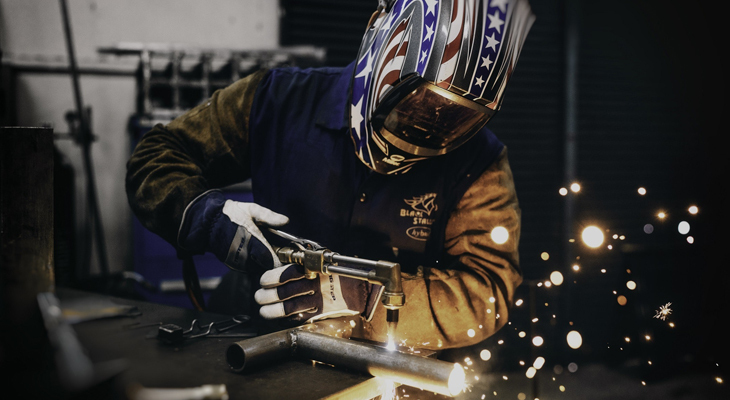 Whether you prefer to work with a metal fabrication company that is near your business or close to your customers, just make sure the company’s location makes the most business sense. It is not easy to find companies that provide value and exceed customer expectations in terms of quality and project delivery and affordability. As a customer, it’s your responsibility to provide a clear understanding of your expectations and budget. As a metal fabricator, it’s our job to understand your requirements and expectations. Quality Millwright is a diverse engineering company which provides a comprehensive range of fabrication and machining services in Edmonton. We can get your fabrication project done on time and on budget. Give us a quick call to discuss your project!